"Thank you Chris for your expertise and assistance . He answered promptly all my questions. I could See an example of professionalism . he helped me to get a insurance for my house at good price and I would highly recommend him as an excelent agent ." 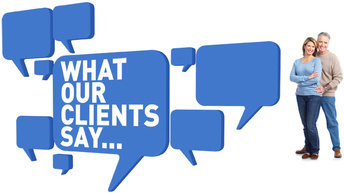 "Northeast insurance has been the most customer friendly business I have experienced in a long time. They go above the mundane pedestrian others as I have experienced it. Great rates and great communication."